Book on CW paddles, history of keyers, keyboards, oscillators, and all things related to automatic Morse code. The resource is currently listed in dxzone.com in a single category. The main category is Amateur radio publications that is about Books Directories and Manuals. 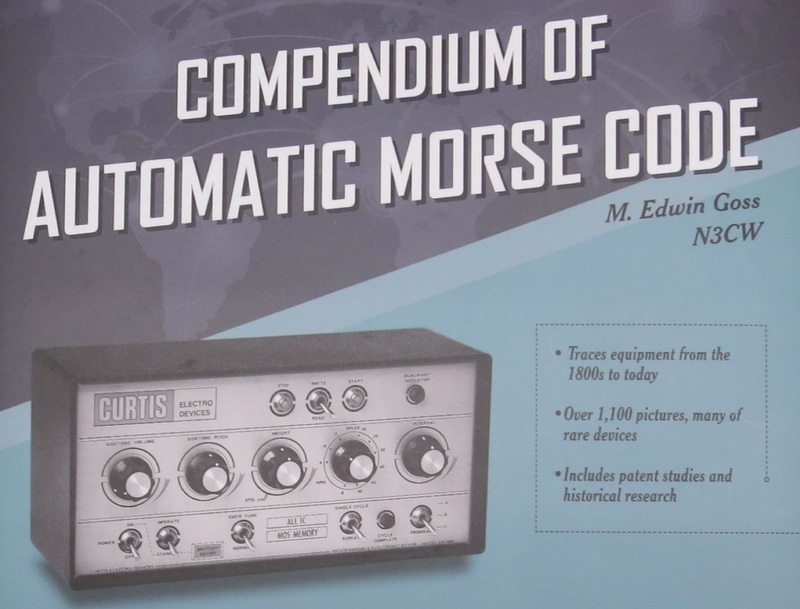 This link is listed in our web site directory since Friday Jan 4 2019, and till today "Compendium of Automatic Morse Code" has been followed for a total of 60 times. So far no one has rated yet, so be the first to rate this link !